Paul is a landscape architect, writer and scientist. 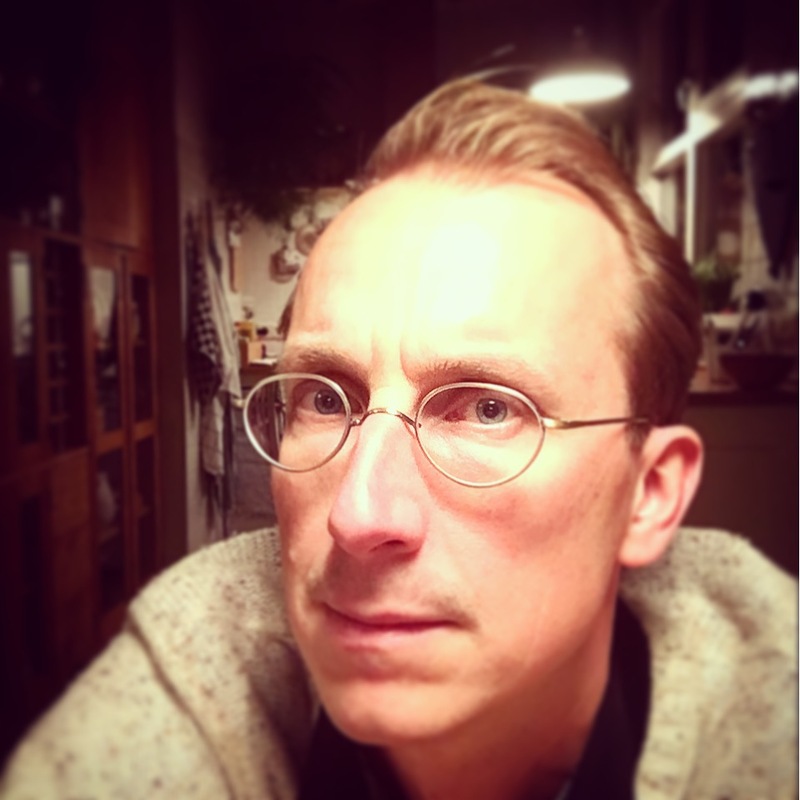 He studied landscape architecture at the Wageningen University (1991-1996) and is now the BSc coordinator for landscape architecture and design teacher/researcher in aesthetic theory, design education and productive nature. In 2012 he founded the ‘landscape machine – design laboratory’ for collaborative design research with MSc students and adjacent scientists and artists. He holds a part-time position as the advisor for spatial quality for the province of Utrecht (2016-2019). For his overall work he was twice rewarded a grant from the Fonds BKVB Amsterdam. For his involvement in teaching he received multiple awards. By the name ‘Volle Hoop Reiziger’ he gathers, since 1999, professionals to act in public art projects related to landscape experience, such as the ‘road of the future (N329)’ and ‘thousand year wood’. He is the vice-chairman of the Dutch network for landscape research (WLO) and chairmember for the Archiprix (International) board.